The new campaign for Tele2, in support of the Croatian national handball team at the world championship in France, includes an interesting piece of supporters paraphernalia. It is the Pridey, a new innovative idea from Imago. The Pridey is a simple, practical and easy-to-carry prop, and – most importantly – it is uniquely Croatian and has a strong national identity. 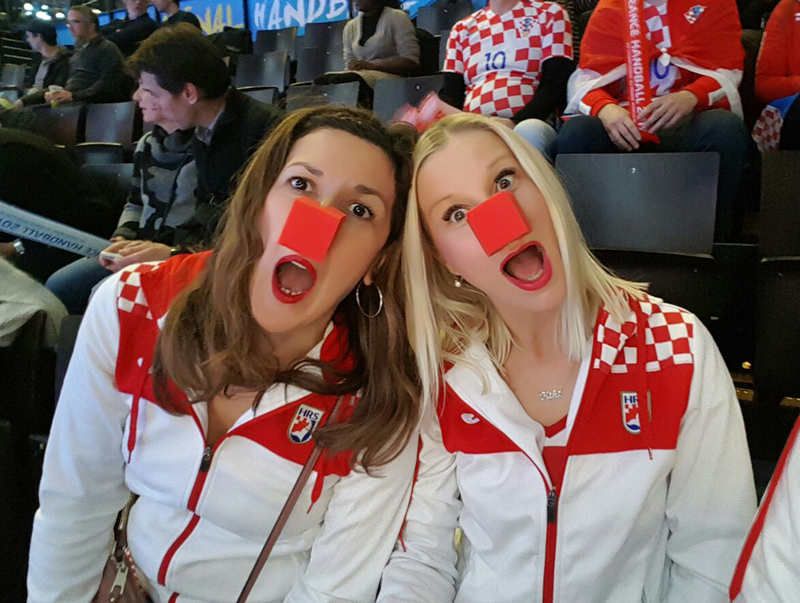 Regardless of whether you have a nose for football, handball, basketball or water polo… or don’t have a nose for sports at all, you certainly have a nose for pride and can support your national team. Judging by the results of the Croatian handball team in France, it seems that Pridey is working, which means we’ll soon get to see it at other sports events. “The idea with Pridey had two goals. One was to promote the national symbol of the red cube in an interesting fashion, and the other was to set new values for sports supporters in contrast to the aggression and vandalism at stadiums. Put in three words – affirmative, innovative and positive. I’m glad that Tele2 has recognised this idea ad that we have made it happen together,” – explains Saša Perić, Senior Art Director of the Imago Ogilvy agency and creator of Pridey.